Here is an item I love. Great for the beach, travel, games, events and more. 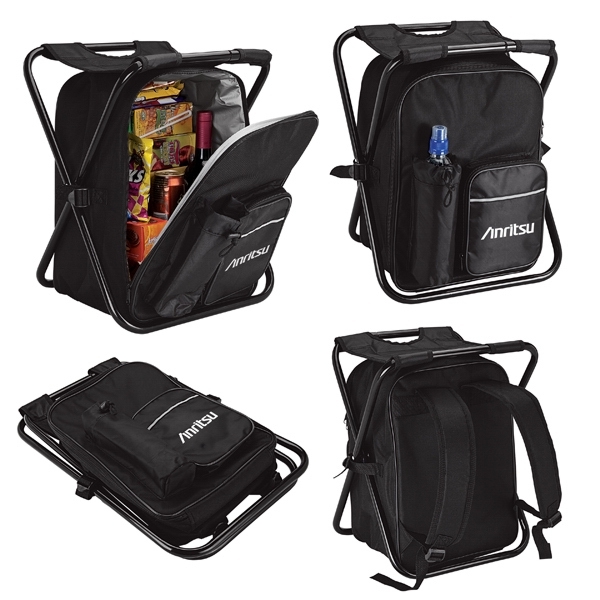 This item is a backpack cooler and also triples as a seat. The straps are event padded and there is a spot for your water bottle and a zippered pocket. Folds flat for easy storage. As low as $19.95. Don’t leave home without it. Contact Beth for more great ideas on how to use and decorate this item at 516-935-0553 or beth@mmpromos.com.